Skyhorse opened their doors in 2006 committed to bringing the world a broad mix of books. With forty-eight New York Times bestsellers, more than 6000 books on their backlist, and over 900 titles planned over the next year, they've shown no signs of slowing down since 2011, when Publishers Weekly called them the fastest-growing small publisher in America. 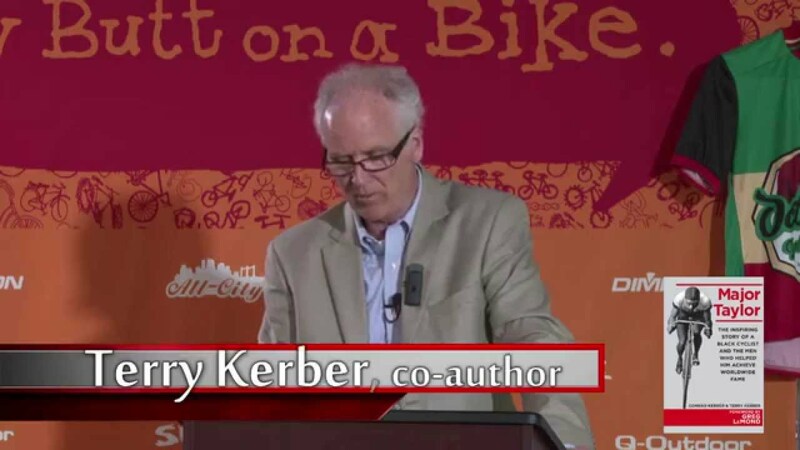 Video featuring excerpts from co-author Terry Kerber's presentation at Quality Biking Products (QBP) during the May, 2014 release of their book. 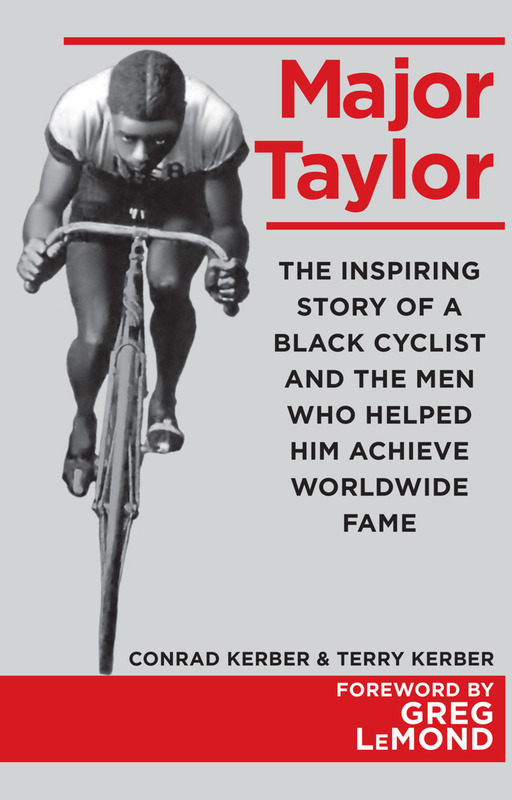 "Major Taylor was the most extraordinary, the most versatile, the most colorful, the most popular, the champion around whom more legends have gathered than any other, and whose life story most resembles a fairytale."